PUSH The Boat Out and try sailing or windsurfing in Upton Warren and Redditch this coming May – for free. 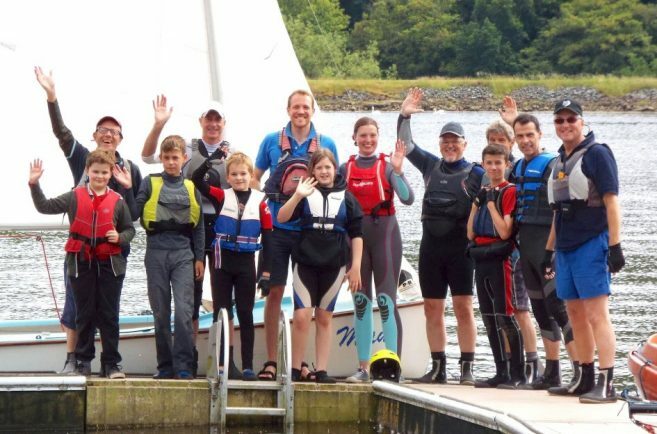 Redditch Sailing Club at Arrow Valley Lake and Aztec Adventure at Upton Warren, near Wychbold are both backing the Royal Yachting Association (RYA) campaign to get more people afloat. Getting active outdoors is proven to positively impact physical and mental health and getting on the water is something all the family can benefit from, says the RYA. It’s also an opportunity to try a new challenge and the achievement of learning a new skill. Meanwhile, youngsters can develop heaps of positive life skills, like confidence, independence and teamwork, which they can take into all other areas of their lives. All kit and safety equipment is provided so just bring a pair of old trainers you don’t mind getting wet and a sense of fun.